Mr Daniel Wendt is the Principal Psychologist and Director of Oracle Psychology. His qualifications in both Education and Psychology offer a unique combination of expertise which is well suited to assisting children and young people. 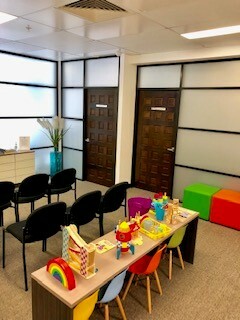 Oracle Psychology's clinicians are Child and Adolescent Psychologists who are registered with the Psychology Board of Australia (PsyBA) and the Australian Health Practitioner Regulation Agency (AHPRA). 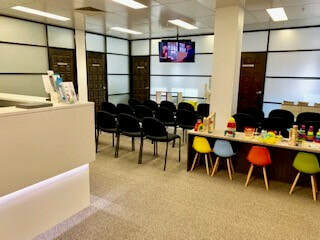 They have extensive experience working with children, teenagers and young adults. Our staff are passionate about the wellbeing of young people in Newcastle, the Hunter and Central Coast of New South Wales (NSW). We work closely with families and the community to achieve successful outcomes. Childhood is the most important time in an individual's life and professional advice can play an essential role in promoting development. Our clinicians target their skills, training and professional learning towards establishing a deep understanding of a variety of child and adolescent conditions. We pride ourselves on lifelong learning to ensure our Psychologists lead the profession with regards to assimilating current research and applying contemporary evidence based treatments to help our clients. 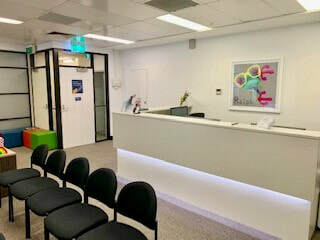 If you are seeking understanding, a caring attitude, patience, professionalism and knowledge then Daniel and his team of professionals can help you and your family. Our services include individualised assessment and treatment, with a client centred approach. We help individuals to identify their needs and highlight their unique strengths. 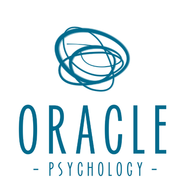 Your experience with Oracle Psychology begins with a caring and supportive atmosphere. We help you and your family to achieve success by using our years of experience to guide your path. We have expertise in helping individuals with a range of developmental and mental health disorders. Our Consulting Psychologists can assess children and teenagers to identify a variety of learning difficulties such as ﻿Dyslexia﻿. They specialises in the treatment of behaviour and emotional difficulties including anxiety, depression and Attention Deficit Hyperactivity Disorder (ADHD). Our clinicians also have extensive experience in assisting families with the diagnosis and treatment of Autism Spectrum Disorders (ASD).